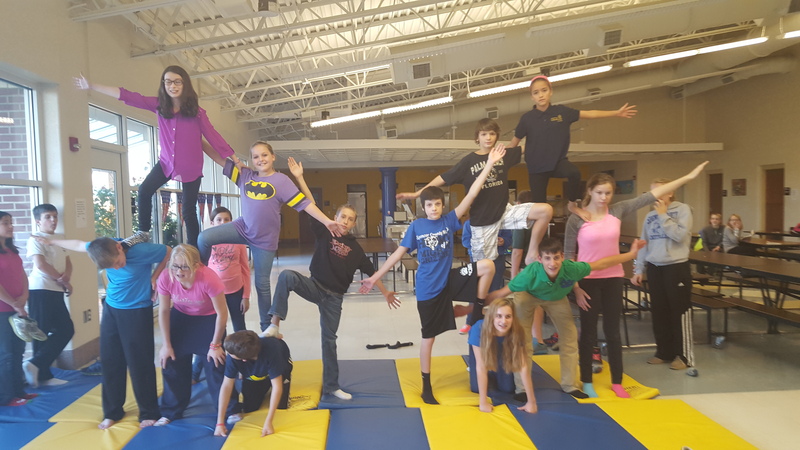 This unique program will teach your kids circus skills they never dreamed they could achieve. 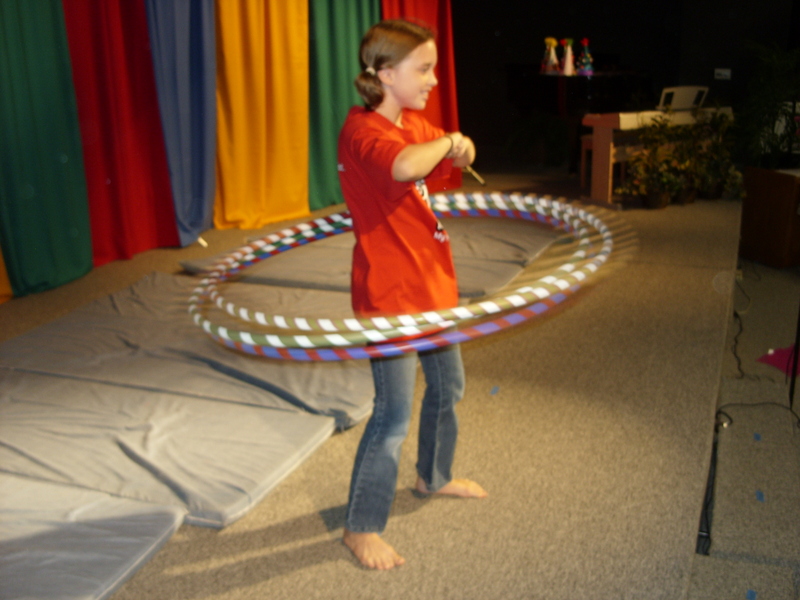 The Circus Mania is a five-day intensive training session designed to teach kids circus skills and other various arts. 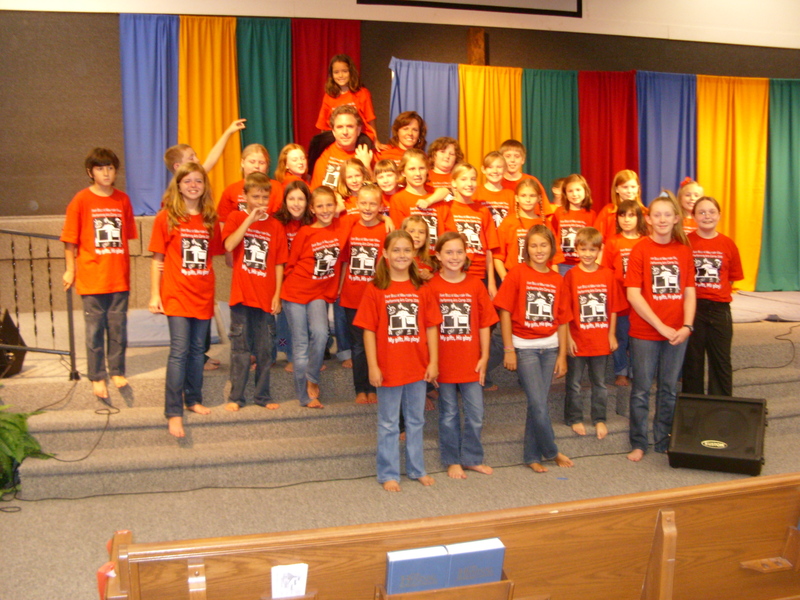 They will learn “hands on” skills, showmanship, stage presence and most importantly they will be involved in ministry. All children ages 8-15 years old (or leaving second grade) are welcome. 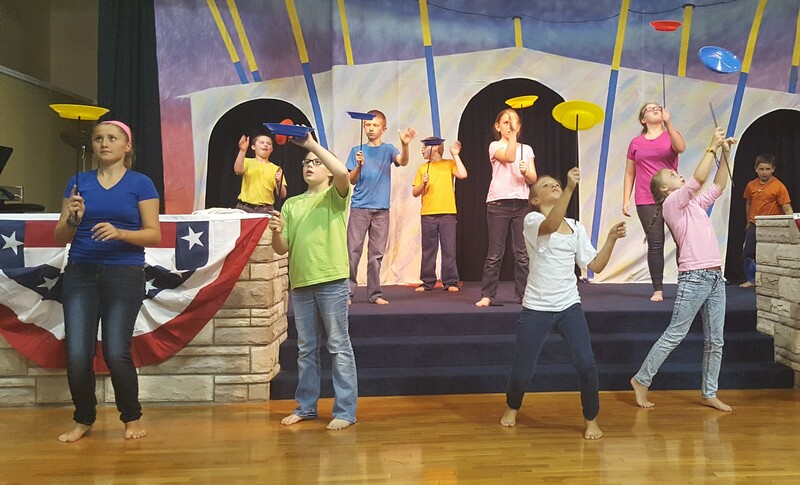 At the conclusion of the week, the children will perform a Dynamic 45 minute to 1 hour program showing off the various arts they have learned. The children participating will be amazed at the knowledge they will learn, along with the awesome skills they will acquire. This is something they in turn can perform on mission trips, street outreach programs, and other various locations. They will gain self-esteem, confidence, self-worth, and a positive self-image. They will grow in their skills and in relationship with the Lord. 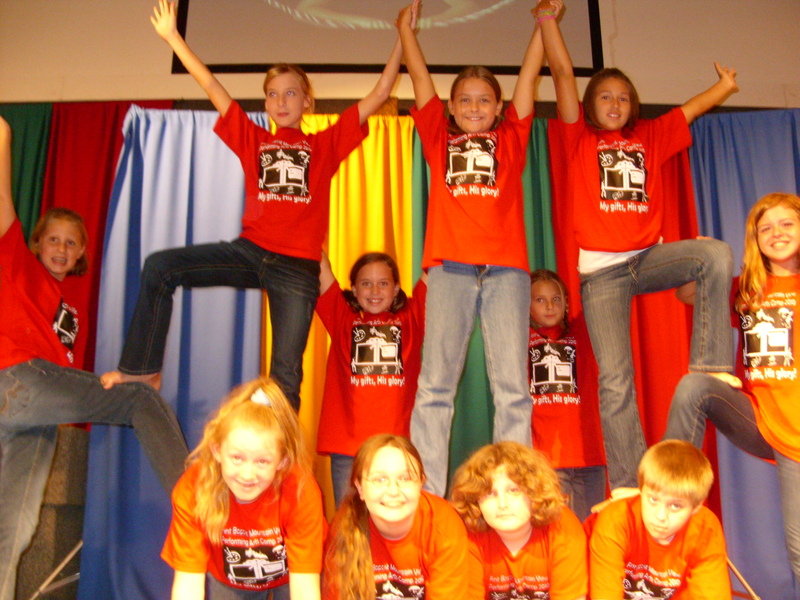 This is a five-day program designed to get your kids involved in ministry. 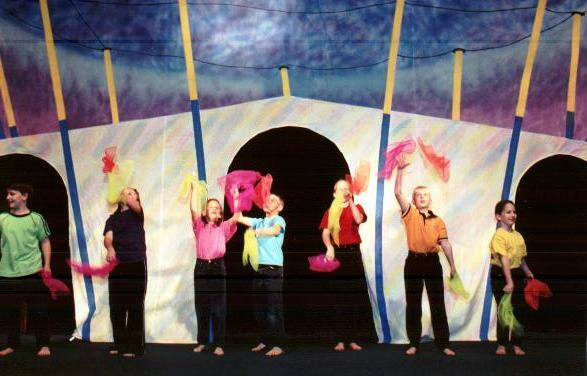 They will learn unique circus skills and learn how to present the Gospel as well. 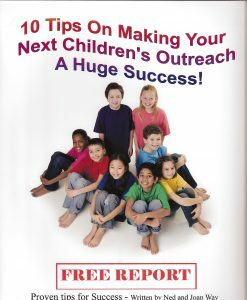 This can work as a VBS replacement or even an addition to VBS. Or even just an hour or so after school each day. 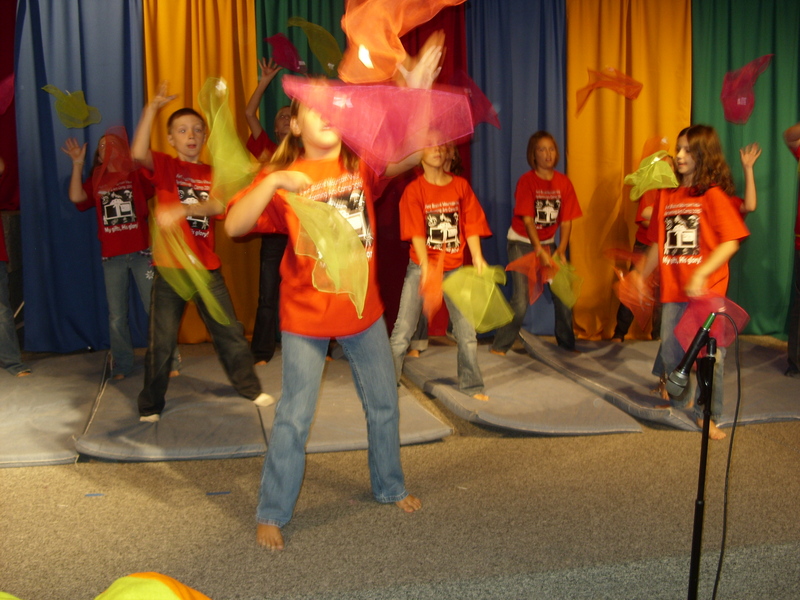 The kids will put on a big program at the conclusion for their families and friends. Ned knew since he was 9 years old that he wanted to be in the performing arts. At 17 years old he was one of thousands who was accepted into The Ringling Brothers and Barnum Bailey Clown College. After his training he was offered a contract the Circus. Since then he has worked in many theme parks, and cruise ships not only performing but also putting large stage show together. Together we offer over 20 years of performing experience. 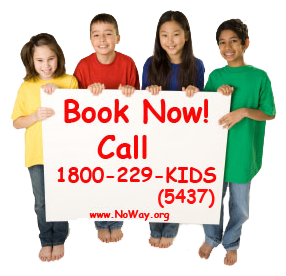 Not only will the children learn great skills, the instructors have years of understanding in this related field. Devotion time includes such topics as: God uses kids; Being a doer; How to see your prayers answered (pray unselfishly) and many others which will be geared to where the group is spiritually.